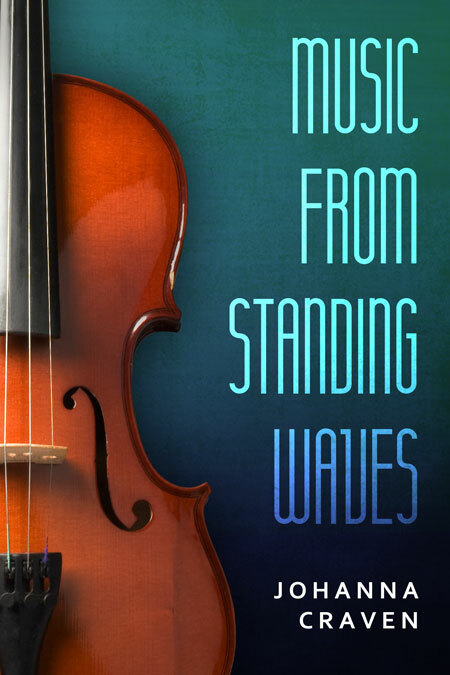 Beetiful designed the book cover for Music From Standing Waves by Johanna Craven. ‘When I was performing, it didn’t matter that I’d handed in a dodgy techniques assignment, or that Justin had slept with Mia instead of me. It didn’t matter that my parents didn’t want to know me, or that my brother had done a runner with Clara’s money. With a bow in my hand I was able to eradicate anything I didn’t want to think about. Music is Abby’s lifeline. She dreams of being a concert violinist; escaping her tiny Australian home town- and a disastrous relationship with her childhood best friend Justin. 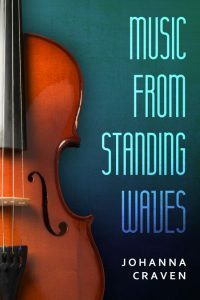 Get Music From Standing Waves by Johanna Craven today! Johanna Craven is an Australian-born writer of historical and contemporary fiction. She is also a film composer, music teacher and pianist. She has lived in Melbourne and Los Angeles and is currently based in London. Her more questionable hobbies include ghost hunting, meditative dance and pretending to be a competitor on The Amazing Race when travelling abroad.